Pillows are the perfect accent for your lounge seating area. We have a variety of colors available and can customize them to match your theme. We also carry 36″ Pillows. 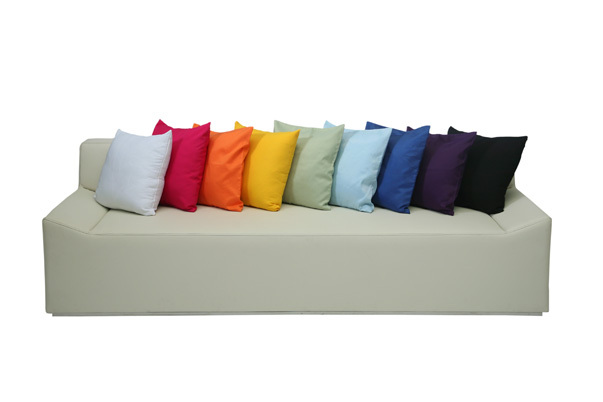 Contact us about adding your company logo to these pillows for your next corporate event.